Today is a great day, because today Maya Memory is available for Meego Harmattan. Check it out in Nokia Store. 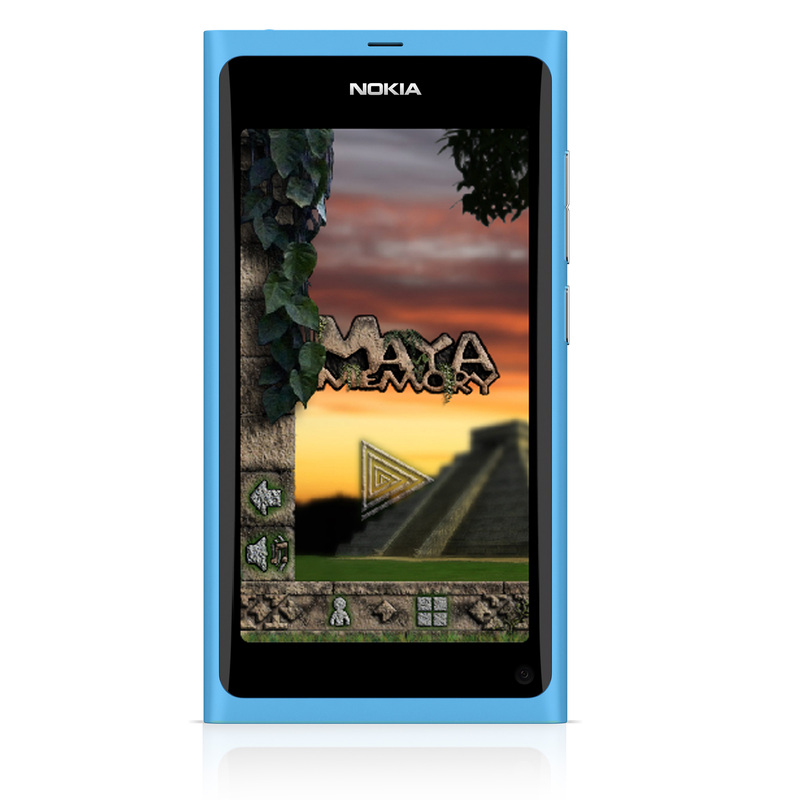 Maya Memory for Symbian will also be available very soon. Stay tuned.